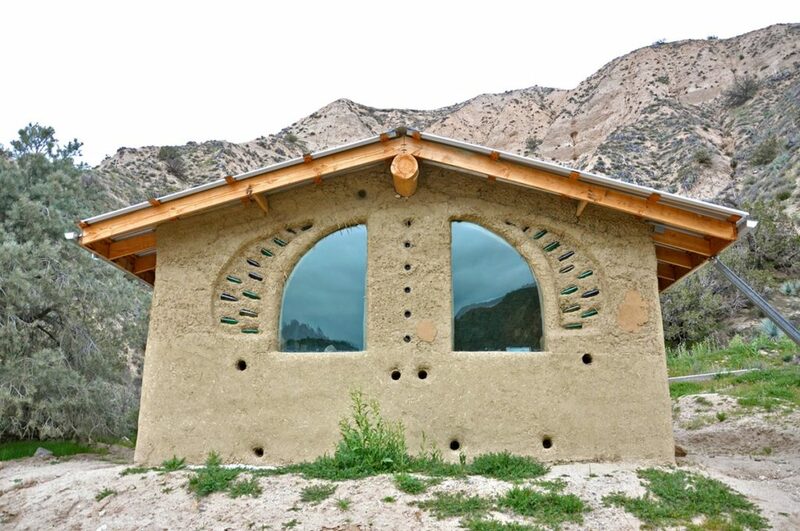 Quail Springs is an experiment in sustainable living that is part educational and part social exercise. 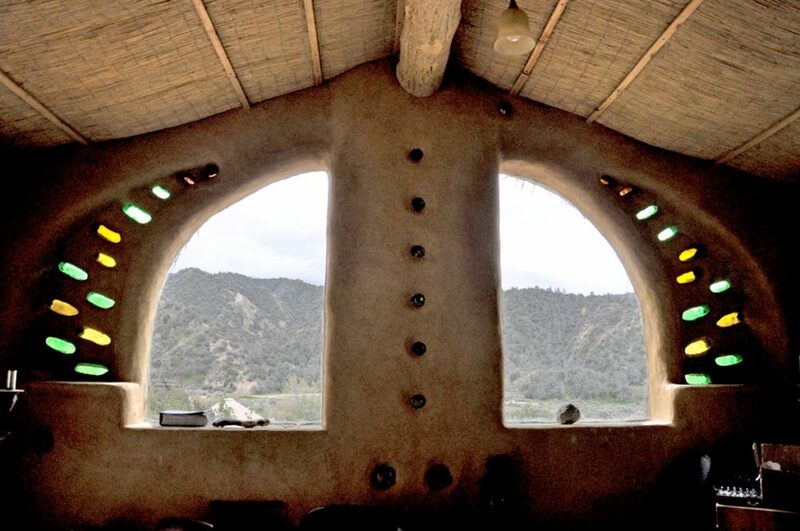 Living on this 450 acres in California’s high desert is complex, with a farm, a greenhouse, composting toilets, yurts, naturally crafted buildings, 11 staff members, a handful of interns who come and go, and lots of outdoor space. Permaculture is at the heart of everything that’s done there. They are working with, Santa Clara University students to performed the first ever full-scale wall tests on four cob walls, some of which were reinforced with different materials, including rebar and a wire mesh. Although straw gives cob tensile strength, Rubin said, other ways of reinforcing walls could be key to incorporate into a potential building code for the state. Because Quail Springs is in the high desert, there is only a minimal amount of things that can be grown. They try to grow as much food as possible with surface water. But, of course, they can’t grow everything there, so they try to purchase as much from local farmers as possible. Eggs, milk, and meat are generated on-site. Goat and rabbit manure is composted with food waste and used in the garden. Permaculture is about earth care, people care, and fair share and Quail Springs is attempting to live by that mantra. 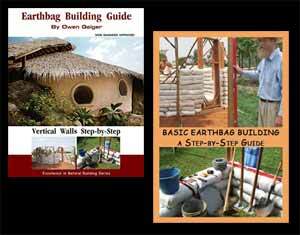 Except for the bottom 3 courses, all the bags in my house are filled with ¼” crushed limestone with dust. No cement whatsoever. They tamp solid and will last as long as any cement mix. Cement is unnecessary. The Great Wall of China was built nearly 3,000 years ago with stone, brick, tamped earth and other natural material and is still standing. The Egyptian pyramids were crafted of stone even before that. I built my earthbag house with bags of scoria (like pumice, a volcanic stone) without Portland cement and I expect it to be around centuries from now. I like pumicecrete and feel it has many worthwhile uses, but it is not the only reasonable choice. Pumicecrete has its place, but it is difficult to make the case that it is better than cob or other earthen materials. Pumicedrete does use Portland cement, an industrial pollutant, and the pumice is only available on a local basis in few places, so it has its problems in terms of sustainability.